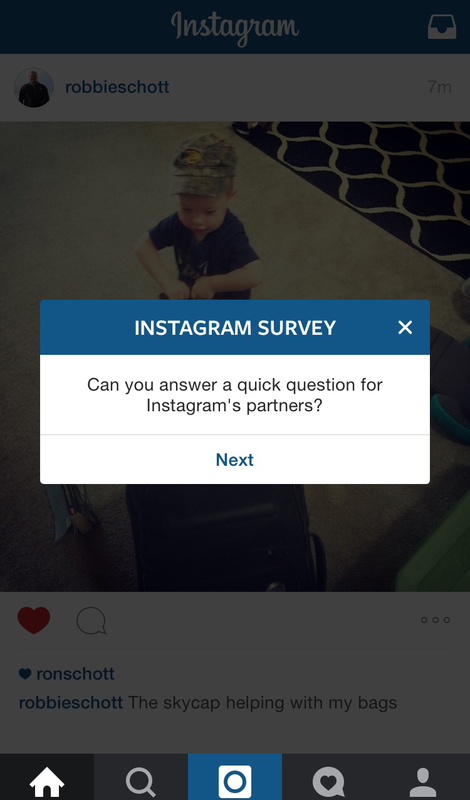 With Instagram advertising hitting the entire market recently, it was time for the network to start offering similar advertising experiences and research to brands. No doubt Facebook’s own research offerings are being utilized here. 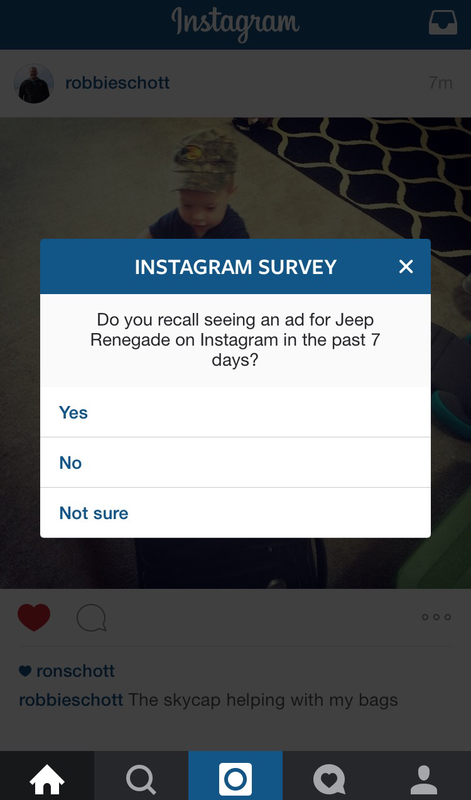 First time I’ve been served one of these in Instagram… and no, I didn’t remember the Jeep ad. Did The Verge Just Make a Banner Into Native Advertising?